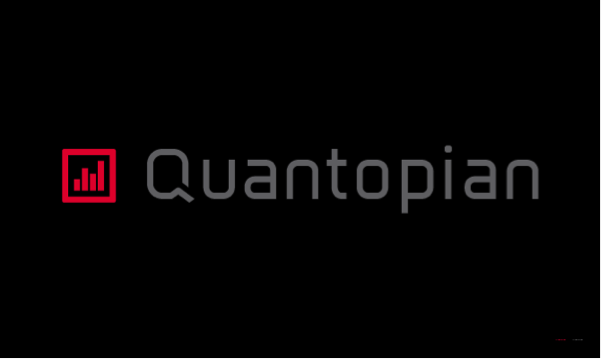 Quantopian is a crowd-sourced hedge fund that provides the world’s first browser-based algorithmic trading platform. It started in the Algorithmic trading space as a web-based platform to write algorithms for US equities trading, but also offered the capability to paper trade against live stock market data and to back-test the algorithm against historical data. Quantopian is making it easy to code (using Python), back-test and tweak the strategy. It also creates a community to share (at each trader’s discretion) algorithms, strategies and ideas. Recently, Quantopian created their own hedge fund. They pick the top performing managers from their quant community and subsequently connect them with investor capital. There is a trading contest for the selection process that has its guidelines and restrictions. Each month Quantopian picks a trader/coder winner who gets rewarded with $100,000 of investment capital to be managed free of charge (i.e. manager keeps 100% of profits) for 6 months.